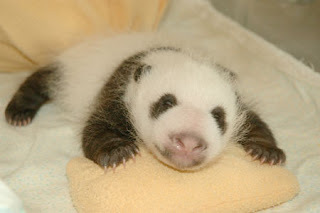 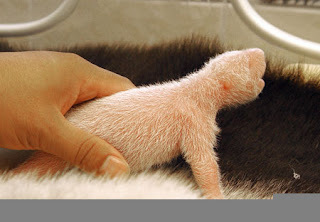 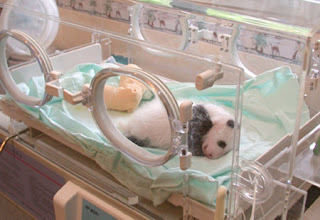 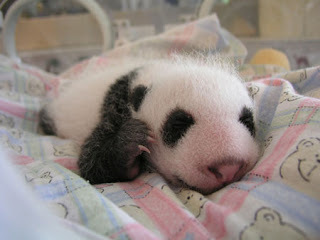 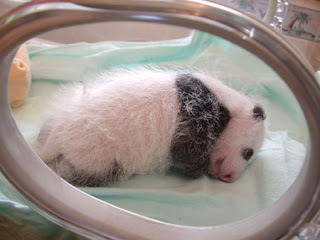 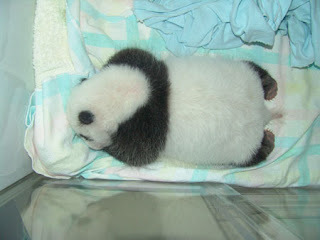 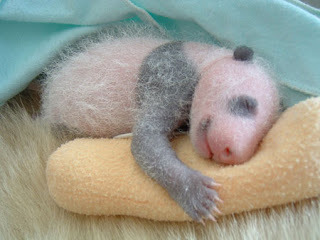 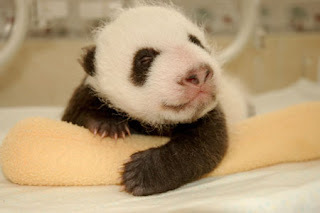 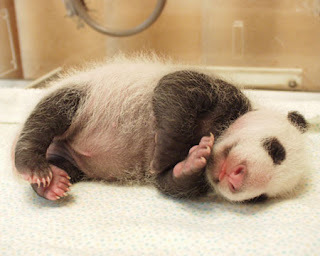 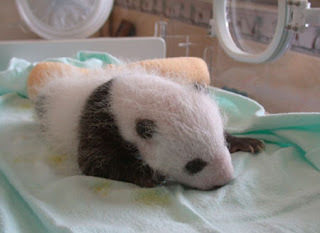 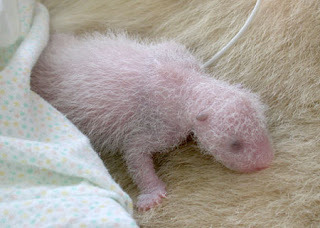 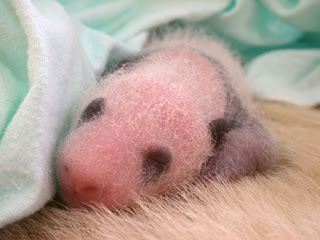 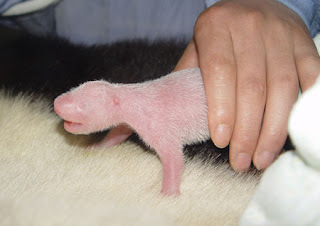 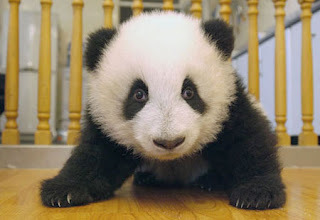 Have you ever seen baby panda growing up since first day of its birthday. 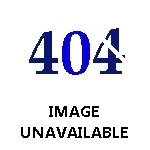 Not every people have this chance. 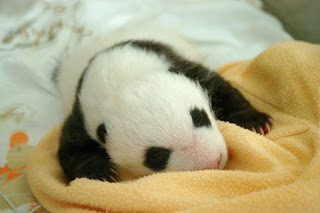 Let see this cute panda in the making.